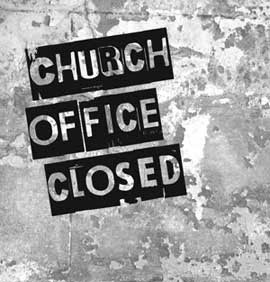 The church office will be closed the afternoon of Wednesday, November 12, so all staff members can attend an All Staff Meeting. This year’s Men’s Retreat is at Camp Wartburg on October 24/25. The Registration fee is $45 (checks payable to Messiah Lutheran Church). Register Online. Questions? Please call Mark Martin at 314-691-1977 or Boone Jackson 314-974-0793. Messiah has an open position for a part-time Hospitality Coordinator. Please check the website for a full job description and instructions on how to apply. Are you an Empty-Nester? Retired? Wanting to connect with others? Join the Silver Circle for our monthly events! Join us on November 13 for lunch at Pere Marquette Lodge! We will meet at Messiah at 10:15 am. This event requires registration by November 10. Please contact Ron and Diana Mokenbur at 636.294.3059 to make your reservation! Messiah Polo Shirts – Taking Orders! Order your Messiah Love Learn Live embroidered polo starting this Sunday! These shirts are a great way to share LOVE LEARN LIVE: What it means to be a Christian! – Men’s and Women’s sizes available. – Samples and order forms are in the Information Center. You will also be able to order and pay online….